Xûr, Agent of the Nine has arrived with a fresh stock of Exotics. 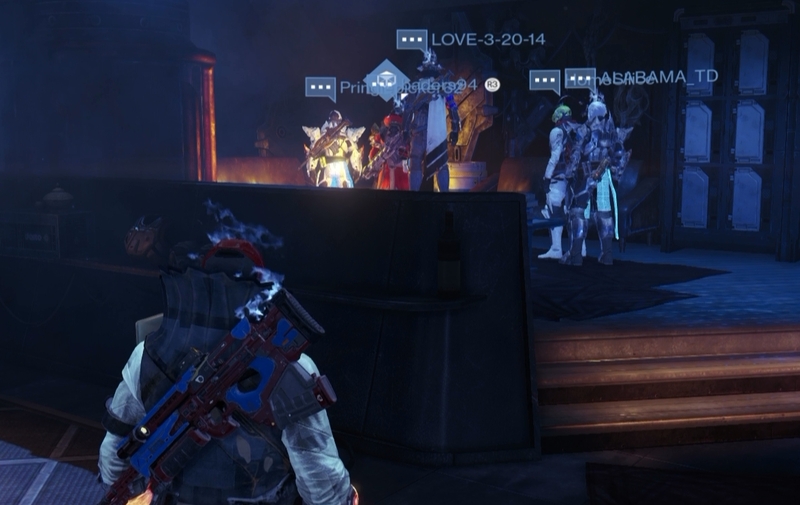 Xûr is located in the Tower bar. He’ll be available until the reset on Sunday (2 AM Pacific, 10/25). In other Exotic news, you can find our latest weapon reviews here!